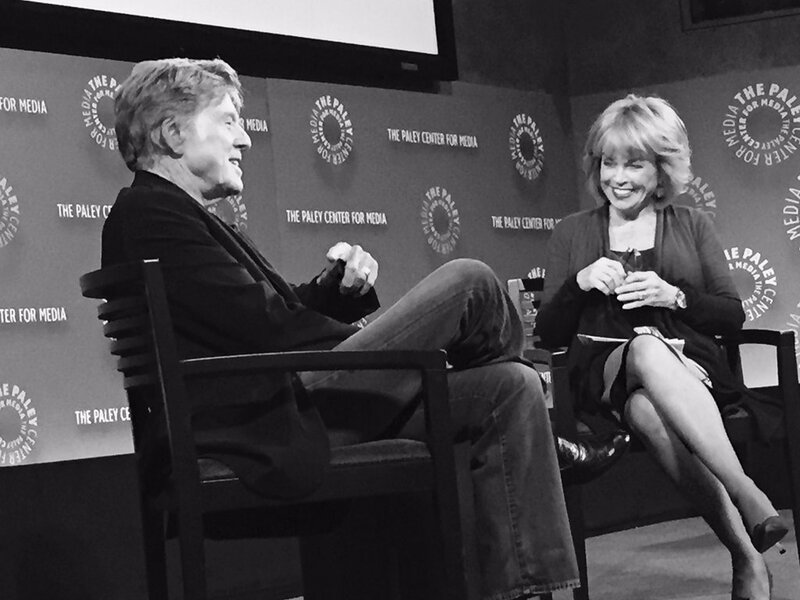 Tonight I had the distinct pleasure of sitting not 20 feet away from Robert Redford at The Paley Center in New York. I've been a huge fan of The Paley Center for years, ever since my GT teacher in high school recommended I visit (when it was still called The Museum of Television and Radio) due to my obsessive interest in tv and film. In 2010 when I was knee-deep in my Dirk Bogarde phase they came to my rescue with the only copies I could find of his two Hallmark performances, in Blithe Spirit and Little Moon of Alban. So when I saw a few weeks ago that Robert Redford would be doing a discussion in December I finally became a member. There have been a few events that I wanted to attend in the past but they sold out to members before they even went on sale to the general public. And it's such a valuable institution, I'd be happy to support them even if membership didn't open a fast-track to getting tickets to events like this. They have a library of over 160,000 tv shows and programs that you can view on-site, in addition to hosting amazing events like the one I attended tonight. I'm sure my membership will be put to good use over the next year! Okay, so anyway, I really love Robert Redford. The tickets went on sale at 12:00PM on my birthday. 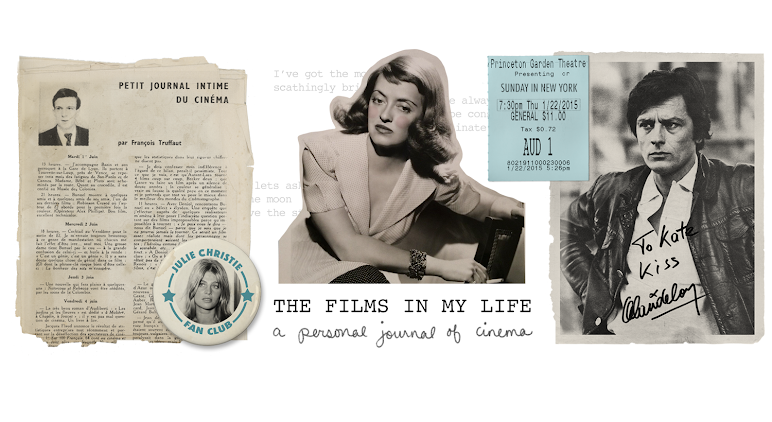 I was in New York, standing outside of Penn Station in the pouring rain, wiping raindrops off of my phone while my dad read me my credit card numbers so I could purchase the ticket. I still can't believe that I managed to snag one and that tonight ACTUALLY HAPPENED. The event only lasted about an hour and a half, but they covered so much of his career. He began by talking a bit about his first career as an artist, and his desire to see more of the world after growing up in Los Angeles. I didn't take notes so I don't have the exact phrase, but I thought that the way he described his wanderlust was beautiful, something like "I grew up surrounded by red, white, and blue, and I wanted to see more colors." When they got to his early years acting on television they played a reel that The Paley Center had assembled from their collection. 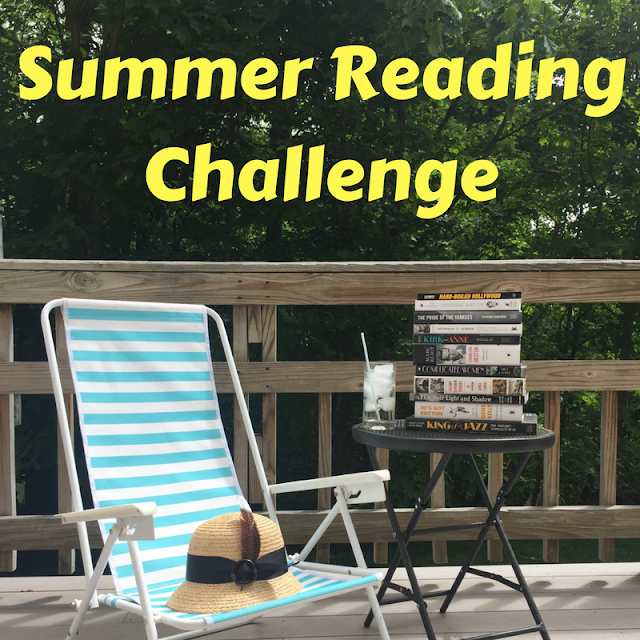 It had clips from various live tv plays, The Twilight Zone, Alfred Hitchcock Presents, Perry Mason, etc. I have to say, this was my favorite part of the whole night. Not necessarily the clips (although they were so fun to see, and I definitely want to seek out more of his tv work now!) but Robert Redford watching himself in them. 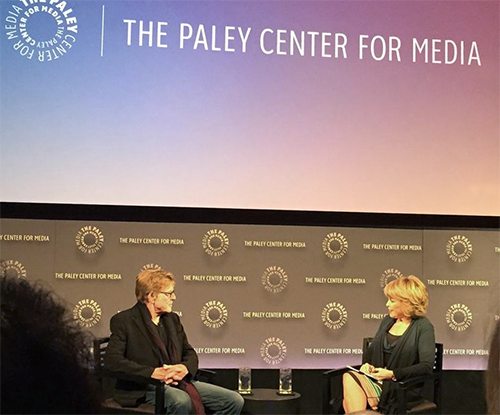 They had a big screen set up behind the stage for the audience to watch, and then there was a television set up near the front row for Redford and the moderator, Pat Mitchell (former CEO of The Paley Center.) 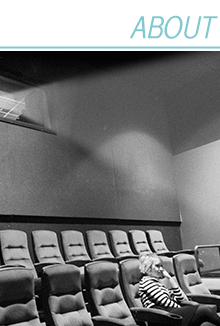 In the flickering light of the projector you could see his face, cringing a bit at his early performances, and quietly proud when they played his Oscar acceptance speech and a clip from Quiz Show. I think my favorite anecdote that he told was about a practical joke between him and Paul Newman. One year for Newman's birthday he got a totaled Porsche, had it wrapped up with a bow, and left it at Paul Newman's house. A little while later he came home to find a box in his entryway, so heavy it had dented the floor of his rented home! After prying it open with a crowbar he found that Paul Newman had had the Porsche melted down into a giant metal cube. But it doesn't end there! Robert Redford went to a sculptor friend of his (who, he says, wasn't actually a very good sculptor, lol) and asked her to make something from the cube. Then he had the ugly sculpture planted in Paul Newman's garden. And Newman left it there, and neither of them ever spoke of it. It's a pleasure to share this planet with someone like Robert Redford, so to share a room with him for a brief period of time is an honor I'll not soon forget. This sounds like the most amazing night! He's wonderful! :) I love your blog by the way! Wow. That sounds like an unforgettable night! Absolutely love the tale about the totaled car affair! Priceless! How wonderful! What a memory to treasure forever. Also, I love that he and Paul Newman just never spoke of the whole car-cube-statue incident, that makes it hilarious :-D Thanks for sharing!! !